North German duo Mantar have a thing for destroying stuff by fire. 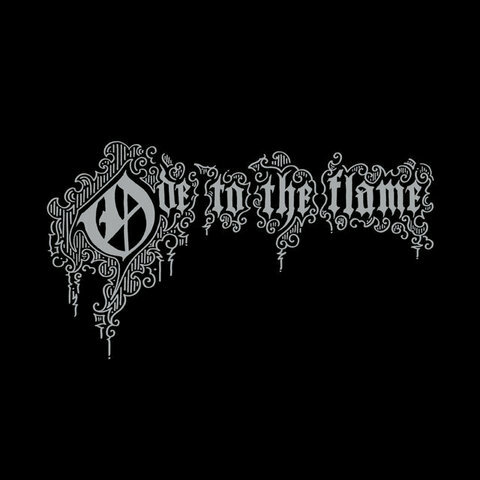 Their debut full-length, 2014&apos;s Death by Burning, roasted away all the unnecessary to create a raw, straight-forward stomp of blackened doom punk that made for existential inquiry to the tune of a punchy beat. Sophomore Ode to the Flame spreads that inferno, scorching through 40+ minutes of atmosphere-drenched vitriol. Or, if that sounds like way too much talking and not enough headbanging, ignore our description and stream the full album below to be scorched/crushed back to the primordial muck of prehuman existance.